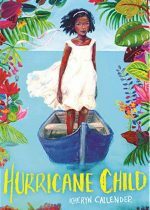 With middle grade books increasing in scope and availability, a growing number of middle grade novels are featuring diverse protagonists. With that in mind, it’s refreshing to see positively portrayed LGBTQ middle grade characters discovering who they are and on paths towards self-acceptance. 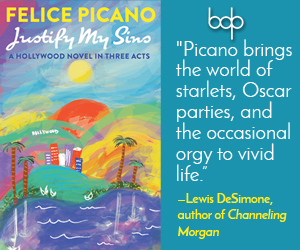 Finding the strength within themselves, each of the protagonists in these three novels confront their own truths in distinct and rewarding ways. 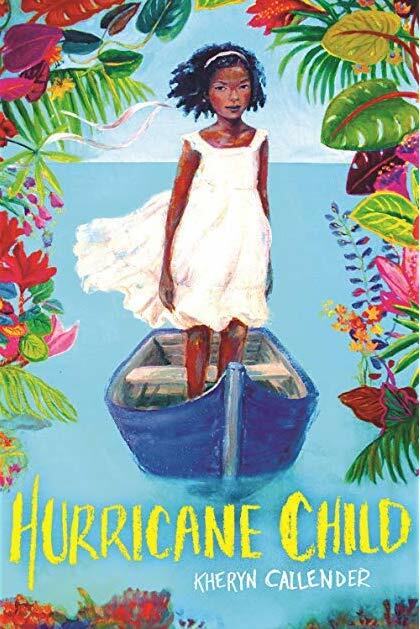 One of the most gripping, impassioned reads about loss, hope, and self-acceptance is Kheryn Callender’s Hurricane Child. Set in St Thomas of the US Virgin Islands, it centers around twelve-year-old protagonist Caroline. Caroline is struggling with the fact that her mother is gone. She now must face life and bullying at school with only her grieving dad to help her. Things are tough until a new girl, Kalinda, begins as a new student in Caroline’s school. From that moment on, Caroline moves through the feelings of grief and loss, learning to love herself, and discovering her feelings for Kalinda. A poignant and uplifting novel about the power of a young girl entering into adolescence with a firm understanding of who she is and what matters to her. The Whispers by Greg Howard also deals with a disappearing mother and a young boy’s burgeoning sexuality. Eleven-year-old Riley is trying to cope with loss of his mother. Her disappearance is a mystery and one he intends to solve with help of his friends, his dog, Tucker, and magical woodland friends called The Whispers. Riley believes in a story his mother often told him about The Whispers who will grant him any wish he desires. 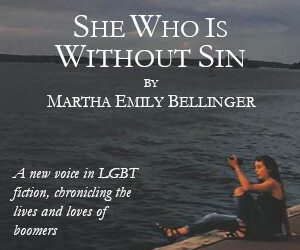 Besides wishing to bring his mother back, he’s also growing up in a strict Southern Pentecostal environment that clashes with Riley’s realization that he likes boys more than girls. Ultimately, Riley finds strength within himself that he didn’t know he possessed as well as discovering compassion for himself and others. 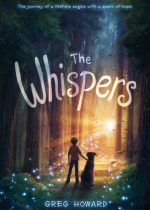 Full of Southern charm and a string of vocabulary words, The Whispers is a worthwhile and delightful book for middle grade readers. 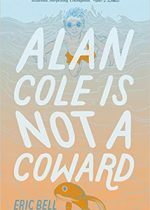 Lastly, Eric Bell’s Alan Cole Is Not a Coward tackles discovering the power within in a humorous novel that addresses sibling rivalry, bullying, and the first crush. Twelve-year-old Alan Cole and his annoying older brother, Nathan, don’t get along. Along with a bothersome brother, Alan has a crush on cool kid, Connor, and is determined to pass his seventh-grade swimming class (even though he can’t swim). Alan Cole emerges from both these challenges positively and learns to accept his sexuality. The novel is full of adolescent angst and Alan’s desire to overcome it. Whether confronting his feelings or his brother, Alan chooses courage and happiness. The importance of LGBTQ middle reader novels is to share experiences that all young folks go through when entering into young adulthood – overcoming fear and self-doubt. To see more LGBTQ middle reader titles, children’s books, and young adult literature, check out the LGBTQ Writers in Schools current list for participating titles and authors.